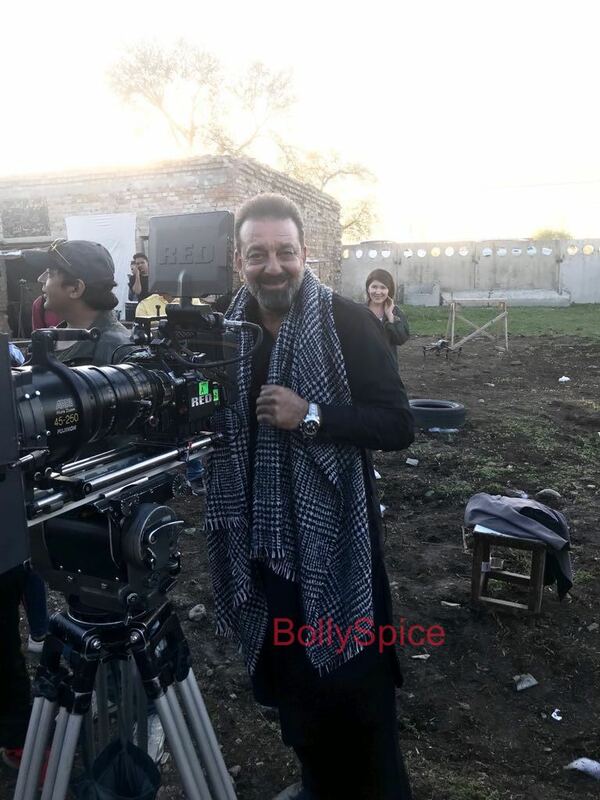 On the set: Sanjay Dutt in Torbaaz! 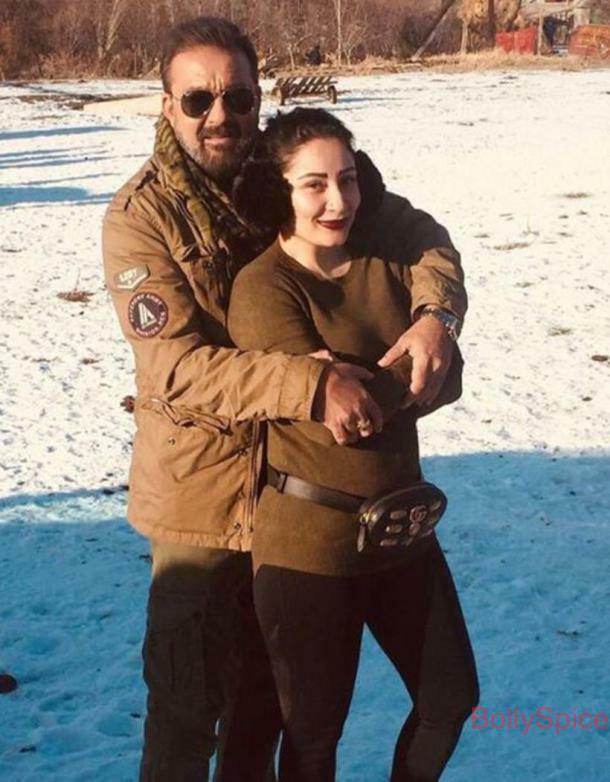 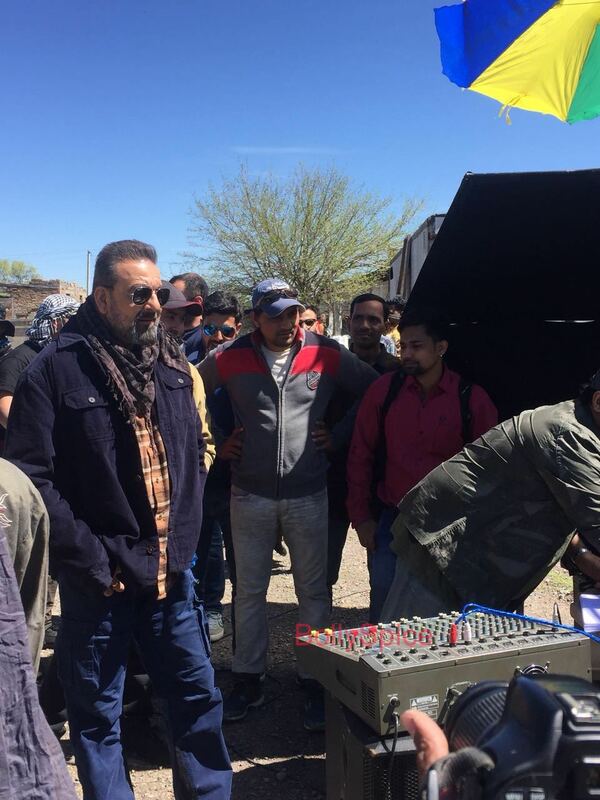 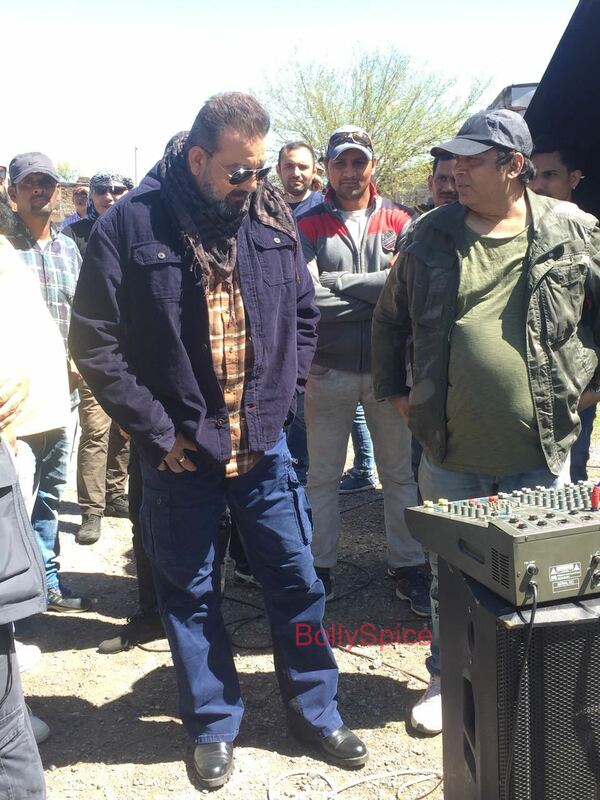 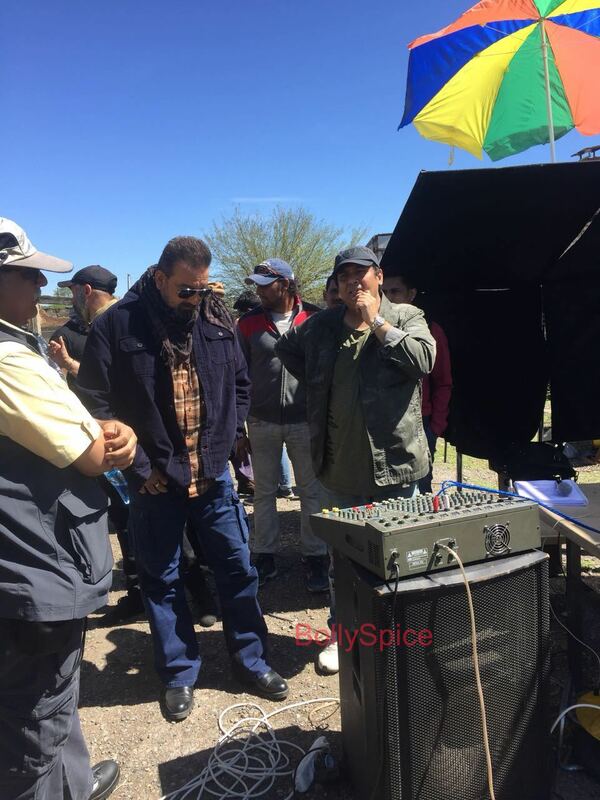 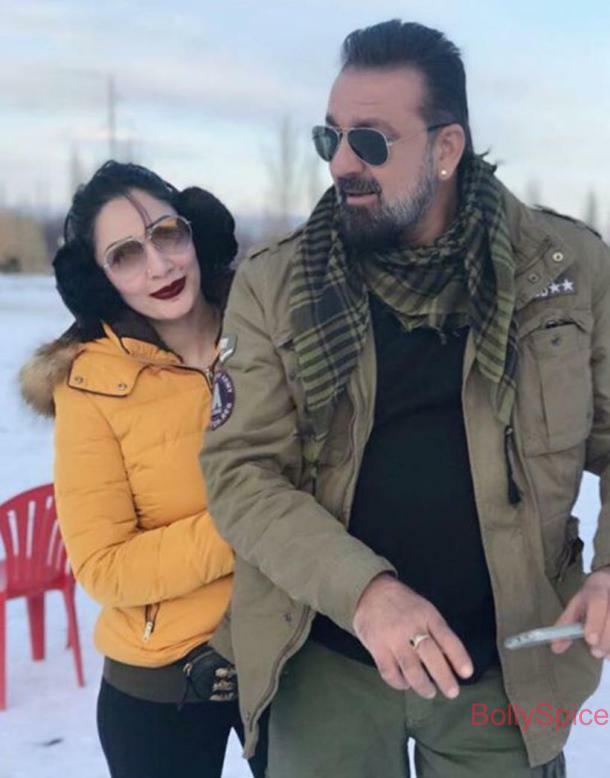 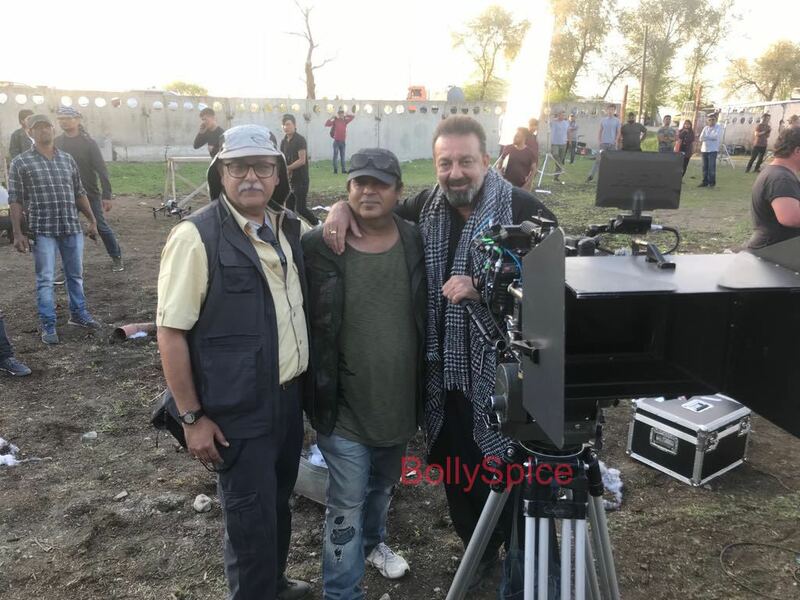 Sanjay Dutt has started shooting for the second schedule of his upcoming Torbaaz in Kyrgyztan. 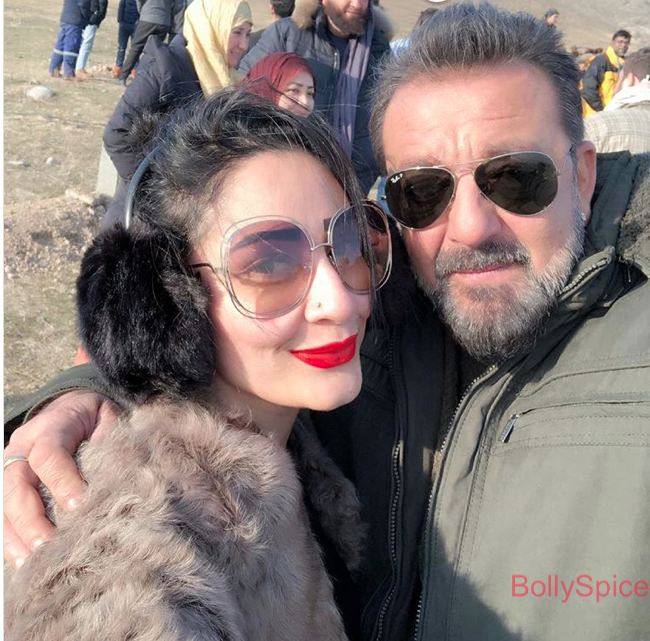 Directed by Girish Malik, Torbaaz also stars Nargis Fakhri. 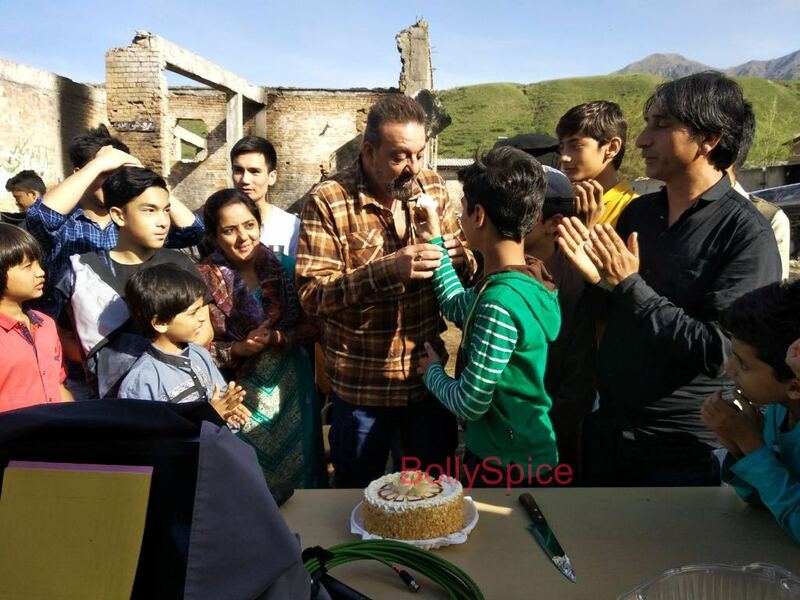 Plus these from the first schedule when Sanjay’s wife and cutie kids came to visit! 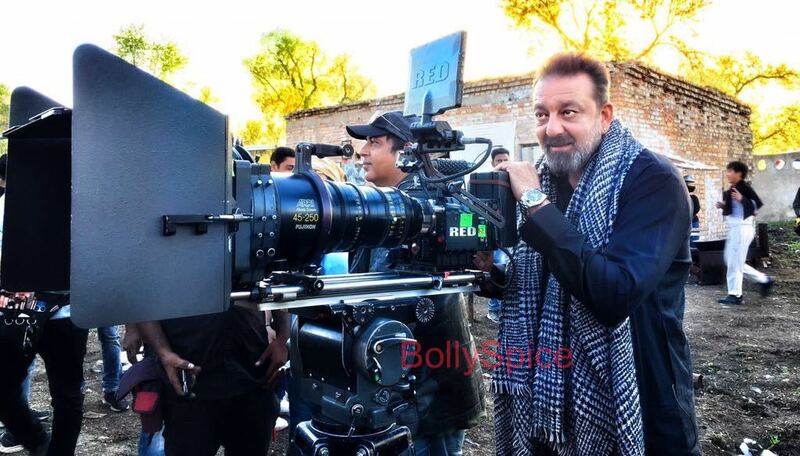 22 queries in 0.658 seconds.